But first, improvements are to come to the Friend system. Niantic, the developers for Pokémon GO, recently held an in-game event for their other title, Ingress over in Warsaw, Poland. Website gram.pl took the opportunity to interview the head of Niantic’s European marketing, Anne Beuttenmuller, about the company’s plans. 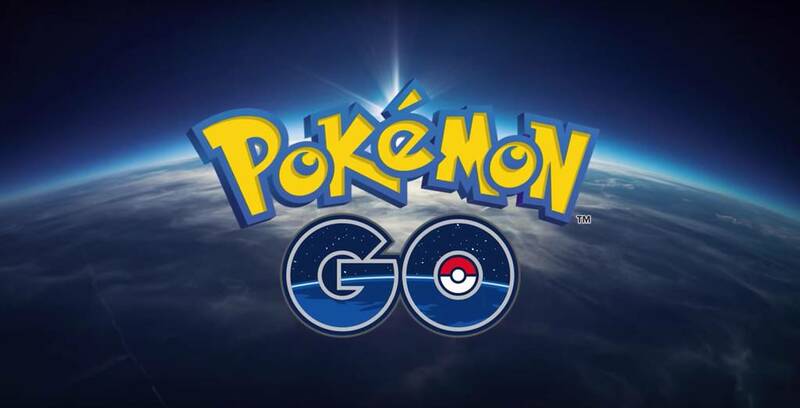 When asked what will be the next new features in Pokémon GO, Anne replied that player versus player (PvP) gameplay was the mode being currently worked on, which they want to add at the end of this year. That said, Niantic are still working on improving the new Friend feature. Plans include adding the ability to nickname friends, and adding groups of friends. New Pokémon are to make their way in the game as well, although this is unsurprising, particularly after the recent tease of generation four Pokémon. Are you looking forward to PvP battling in GO? Do you think there needs to be an adjustment to how battles work first?